I love you...and I will forever. There will be a winter storm here later on today. I pray the lights don't go out. That would be bad since, with the wind chill, it will be -7 degrees tonight. If the lights were to go out, that would mean no heat. 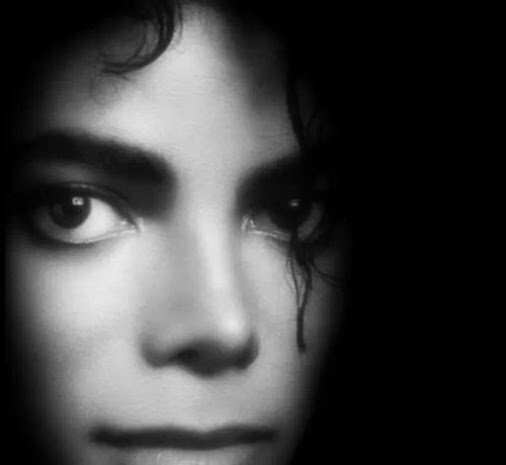 I love you, Michael, and thoughts of you throughout the day warm my heart. I would love to see this, Michael. Being around large bodies of water inspires me, and this is where my creativity can flow effortlessly, in writing and in song. To be in the midst of such beauty...wow...I could simply meld into it and let it express itself through me, and I would express myself through it. We would be one, this scene and I. But to see this...with you...*sighs*...that would simply be Heaven. My heart is poured out for you...daily. In every possible way. There is nothing I want more than your happiness...to see you smile again...to know you are under the same sky as the rest of us...walking this earth...making it better. I wish that I could touch those places in your heart that still hurt...that still remember all you've been through. I try to, and I'll never stop trying. I suspect that even with my last breath, and beyond, I'll still be trying. and it would be my pleasure to do so. I want for you to be vindicated and restored. More than anything else. I didn't want you to go, Michael. I wanted you to stay. Always. Please...come back....please? And yet, if you cannot, my heart will be sad as it has been these past 3 years, as year after year passes...without you... Whether you have the intention to return or not, I do not know, but no matter...I would wait forever. Afterall, I love you. Sometimes, when I am alone here, I speak out loud...to you...or sing to you, as if you are here, and I do feel you, and I feel that, somehow, you can hear me, and I pray that it is so. Sometimes, I swear I can feel you here...next to me, or in the room with me, though I can't see you. And, if that is the only way I can be close to you, then I accept that, and it is the greatest gift I have ever received. I pray that wherever you are, you are happy, healthy, blessed, and finding some peace and joy. You deserve it. I wish all of God's best for you. It's 2:10 a.m. here, my love, and I can't sleep...thinking of you, and only you; is it wrong of me to wish you were here with me? I want you here...with me. No...I need you here with me. God knows I love you, but I want you to see it in my eyes.